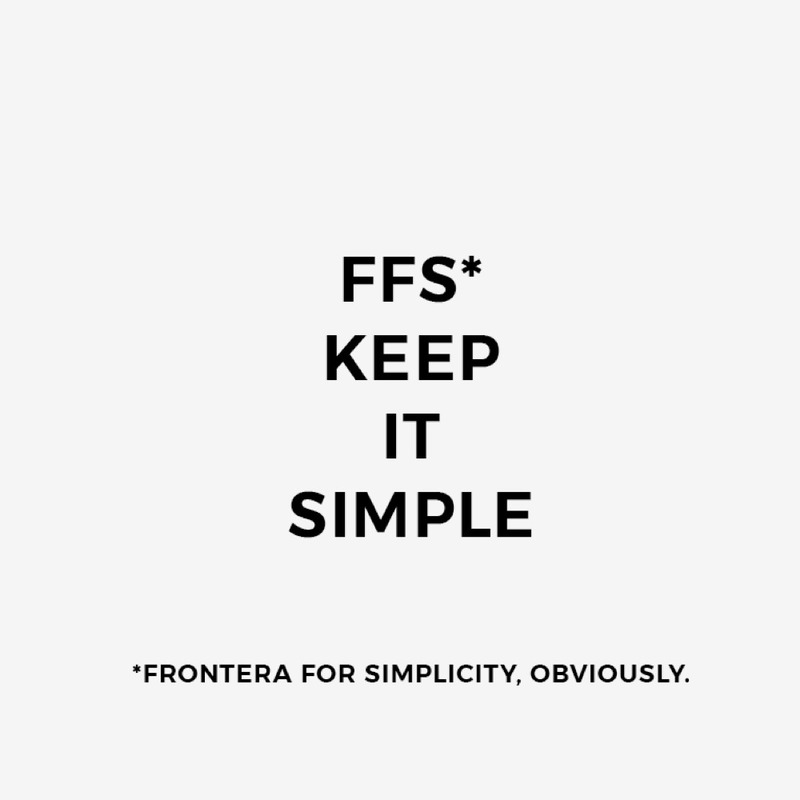 So how do you achieve simplicity? Leo Babauta, author of the popular blog Zen Habits believes that simplicity boils down to two steps: Identify the essential. Eliminate the rest. Perfectly rational. How can we really simplify something without understanding it intimately? Visually, the aesthetics of simplicity can be sublime, more than just minimalist; every element has purpose, and the sum of the parts can be so arresting that it calms the soul. Simple is not easy. Keeping designs simple, knowing what to throw away and what to keep takes a lot of practice. “Subtracting the obvious and keeping the meaningful” (John Maeda). The more we delve into the topic of simplicity, the more complex it becomes. But this is part of the journey, we need to immerse ourselves if we are to truly understand what it means.